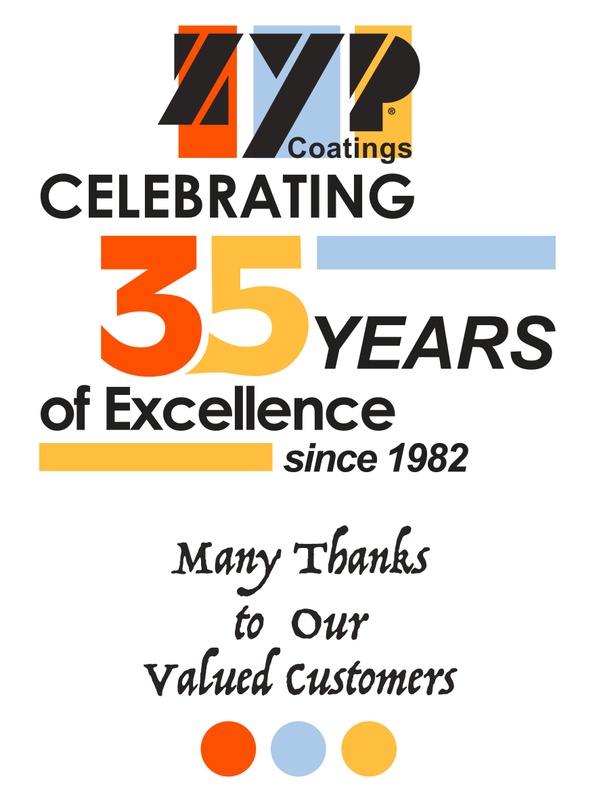 Our 35th Year - ZYP Coatings Inc.
ZYP Coatings is celebrating its 35th year. “Thank you” to all our customers who have made this possible. We appreciate your business.